This sosphiticated hotel offers alpine charm and warm hospitality. Set in the wonderful car-free Oberlech in the midst of the skiing area, the Goldener Berg is a special hotel in more ways than one. Characterised by mysterious tunnels, spacious luxury rooms, a world class cuisine and exceptional service, Hotel Goldener Berg offers a unique experience. 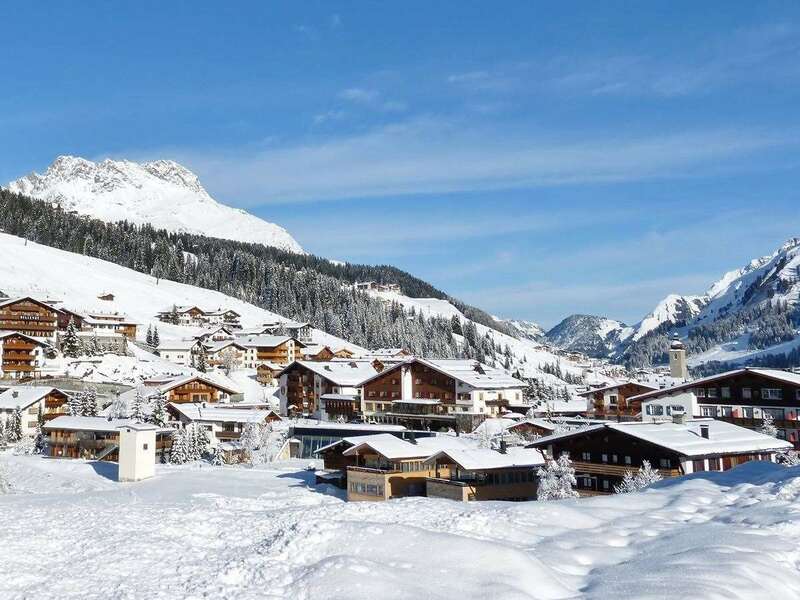 The hotel is ideal for families and there is a well-equipped alpine spa, affording fabulous views of Lech and Oberlech. The gourmet hotel Goldener Berg has three restaurants serving Austrian and international specialties, whilst the bar showcases Franz Pfefferkorn’s passion for wine. The wine cellar with over 580 different wines from all over the world compliment the gastronomic range the hotel has to offer.